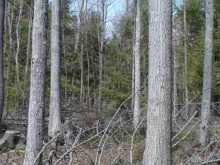 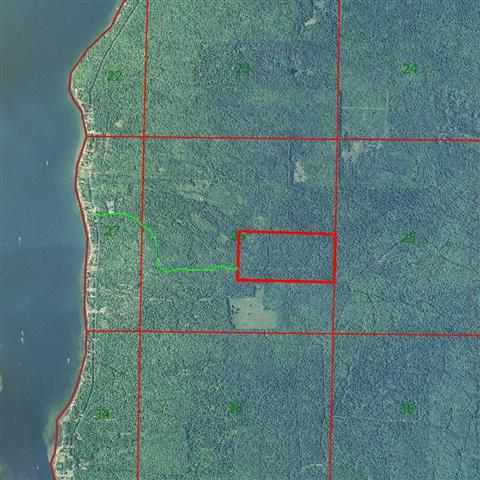 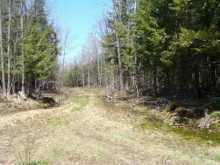 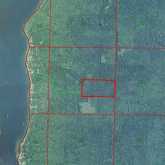 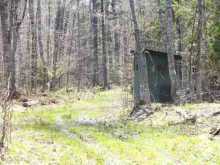 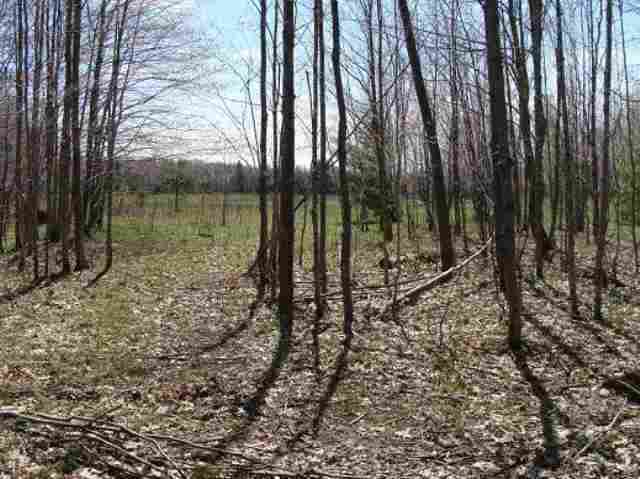 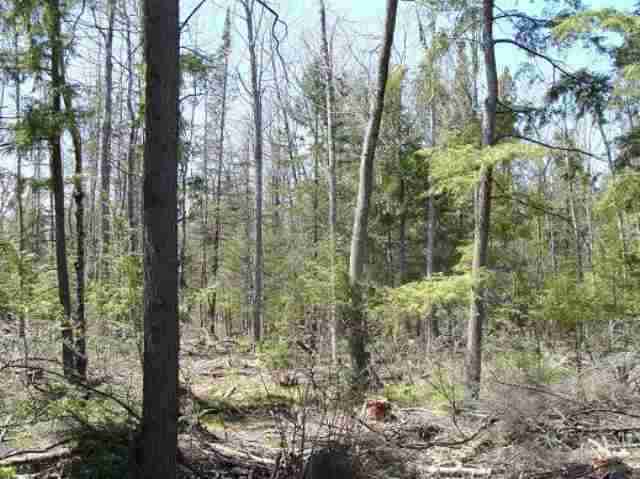 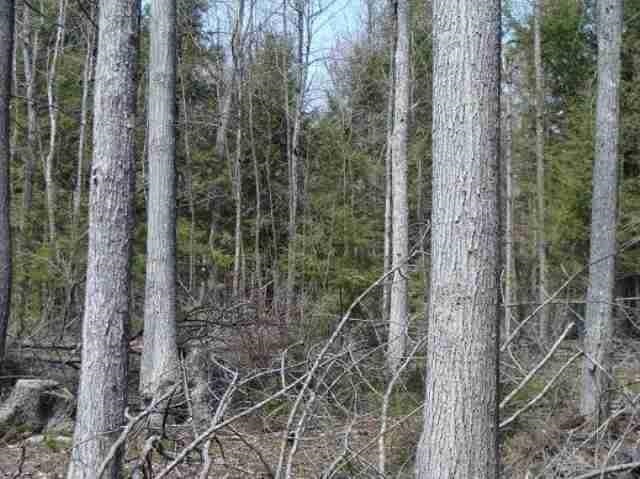 80 acres of spectacular forest in Torch Lake township! 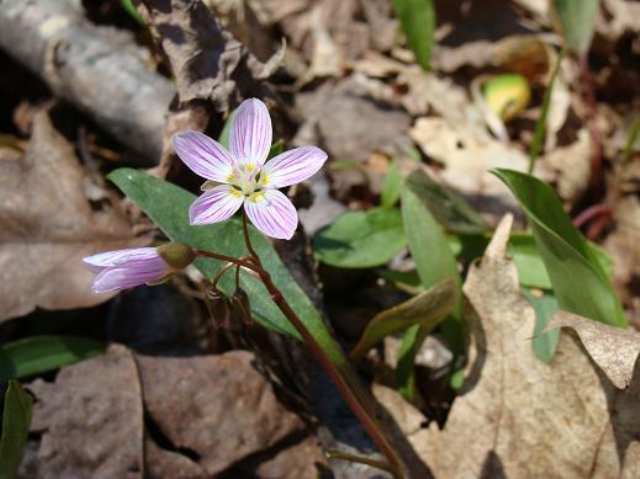 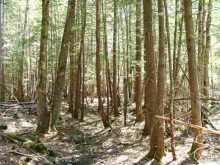 The quality of this forest stands above many of the available properties on the market. 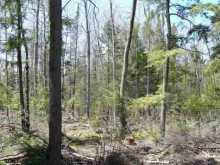 Well managed stand of maple, oak, birch, spruce, fir, hemlock, and more! 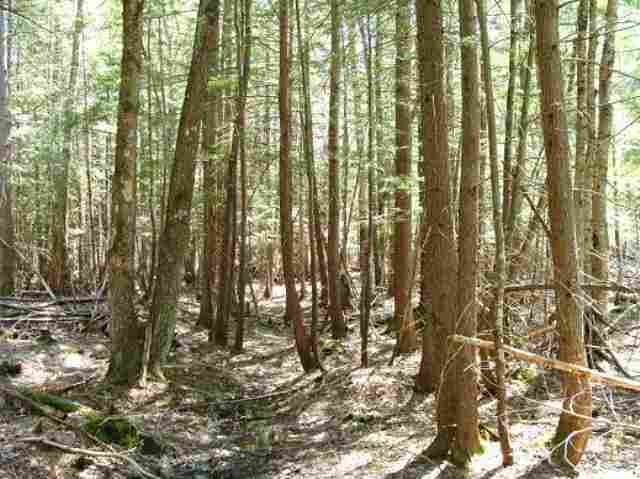 Property is very private and quiet, accessed by legal easement. Great trail system throughout property. 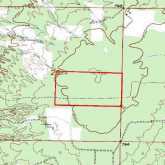 Acreage contains the highest elevation in the entire section! 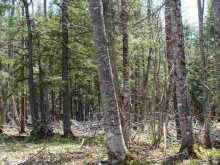 Located only 3/4 mile off the shore of Portage Lake. 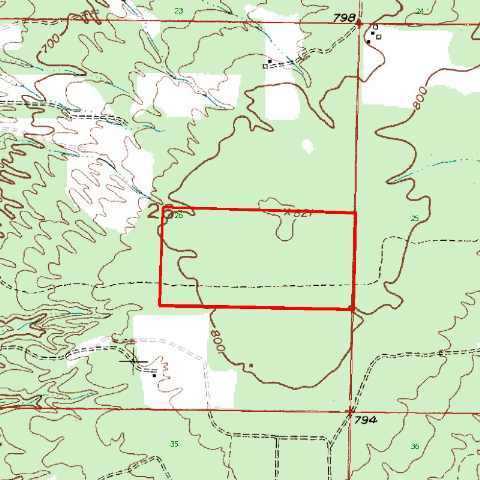 Borders several hundred acres of CFA lands for additional hunting opportunity. 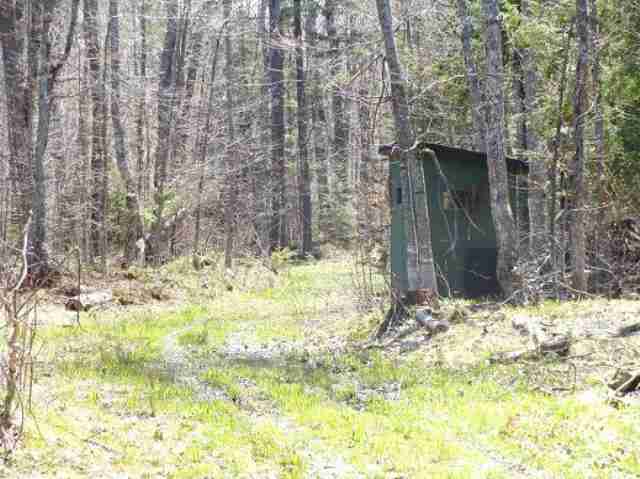 Lots of deer sign all over property. 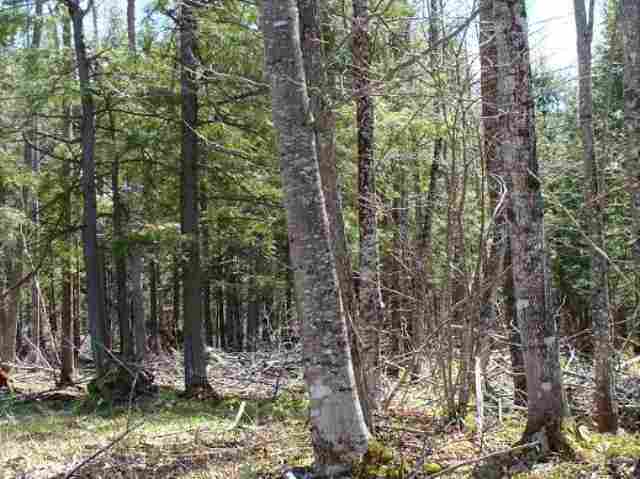 This is the type of property you have been dreaming of!